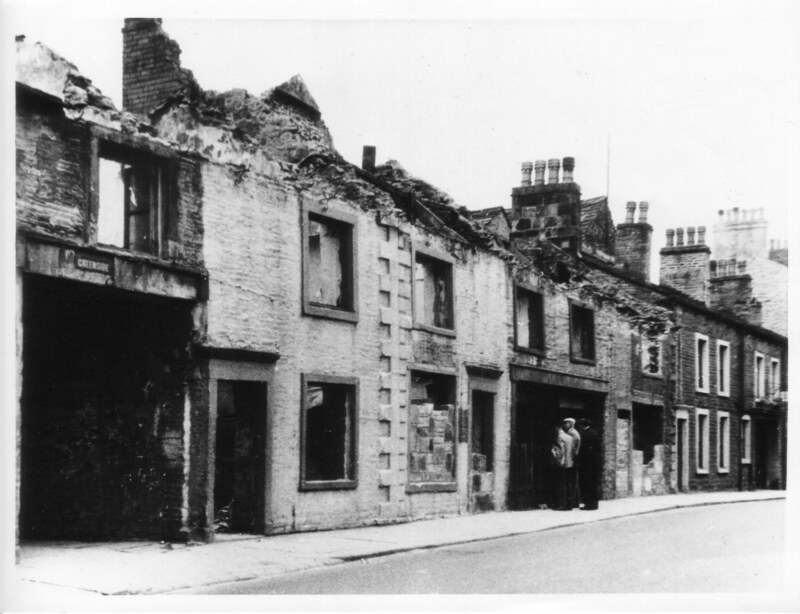 Demolition, Newmarket Street. South side looking west. Entrance to Greenside.